The rubber bands that wrap around your braces are used to help move your teeth around. They should always be worn as instructed to ensure that the braces are working correctly. 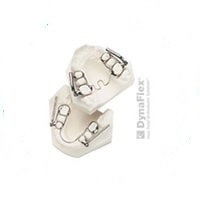 The Forsus is a medical appliance that helps get rid of overbites by moving the upper teeth backward and the lower teeth forward. In doing so, it aims to prevent the possibility of jaw surgery. 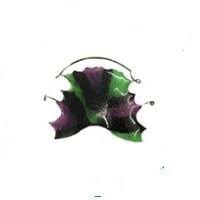 Headgear works by gently pulling on your upper teeth and jaw to prevent them from moving forward. It can be used to treat both overbites and underbites. 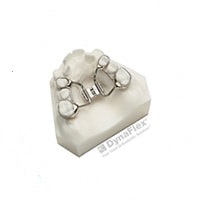 Commonly used for younger children, the Herbst® appliance pushes the lower jaw forward to reduce overbites and is usually worn for around a year. 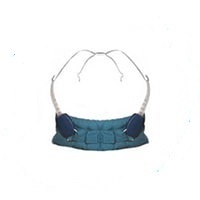 The palatal expander works by making slight adjustments to the appliance over a designated period. Gentle pressure is applied to the upper molars in order to widen the upper jaw until it reaches the desired expansion. 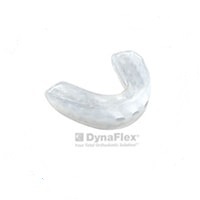 Positioners are the last appliances you’ll use in your orthodontic journey. As long as you wear them as directed, they only need to be used for a month or two. 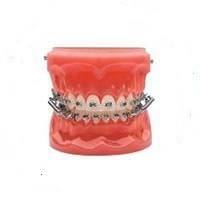 Retainers are used to keep your teeth in their new position after treatment is over. They can either be permanently placed or removable. Special care should be taken so that you do not bend or damage it. It is very important that you wear it as instructed or your teeth might move back to their original position and become misaligned. 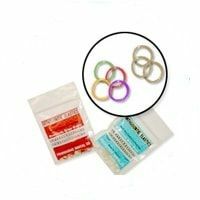 Separators are used to push your teeth apart to make room for the elastic bands. 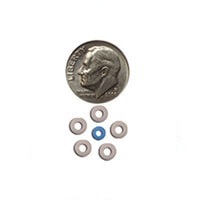 They are removed before the bands are placed.